This meticulous and well maintained 3 bedroom, 2.5bath home sits nicely on a large, flat lot in highly desirable Aquia Harbour. This gated community with a golf course, marina and clubhouse has a plethora of amenities to include Tot Lots/Playground, Tennis Courts, Swimming Pool, to name a few. Plenty of room for entertaining on the large deck overlooking an expansive, flat fenced rear yard. 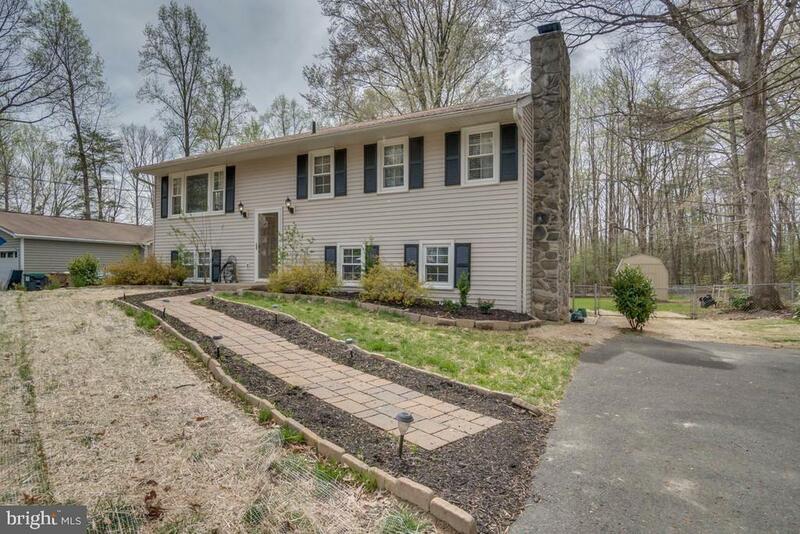 Close to restaurants, shopping, schools and I-95 and Quantico. You wont be disappointed with this one!! Directions: 95 South to exit 143A - Left on Rt. 1, Right onto Washington Drive into Aquia Harbour, Left onto Richmond Dr, Left onto Aquia Dr, continue straight onto Harpoon Drive, Left onto Bosun Cove to #208.